Walls are a permanent and unavoidable fixture in any home, so why not make the most of them? For some homeowners, a simple coat of paint just won't do—and with all the neat options readily available, it makes perfect sense! 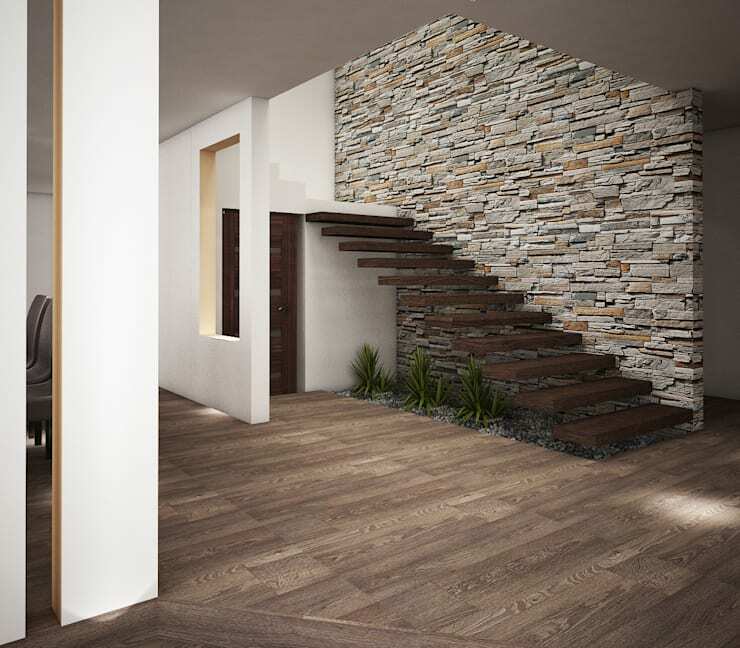 Think raw stone walls would be hard to install and not easy on the budget? Think again. There are plenty of stone overlay options that still give you the look and feel of real raw stone, yet they cost drastically less! Stone walls are also great to use on the exterior of your home because of the durability and stability that they provide! Like to paint large-scale works or take Instagram photos? Use what you're best at to create an easy and super-personalised look. This wall is small in size yet the grid of square Instagram-style photos make it a knock out! Wallpaper has certainly come a long way since its debut. With colours, textures, patterns and plenty of budget-friendly options to choose from, it's worth giving it a go. 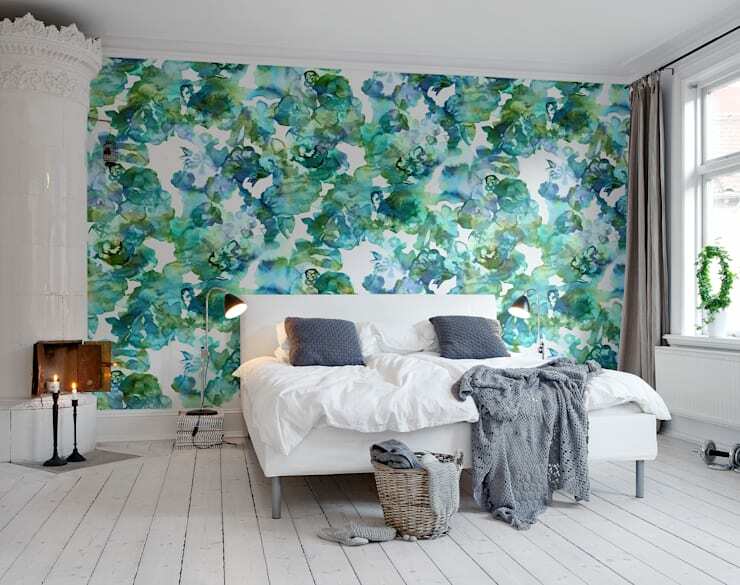 This expressionistic, floral wallpaper is perfect for a feature wall in the bedroom, living room—or really any room! Wood is never a bad option, if done right. 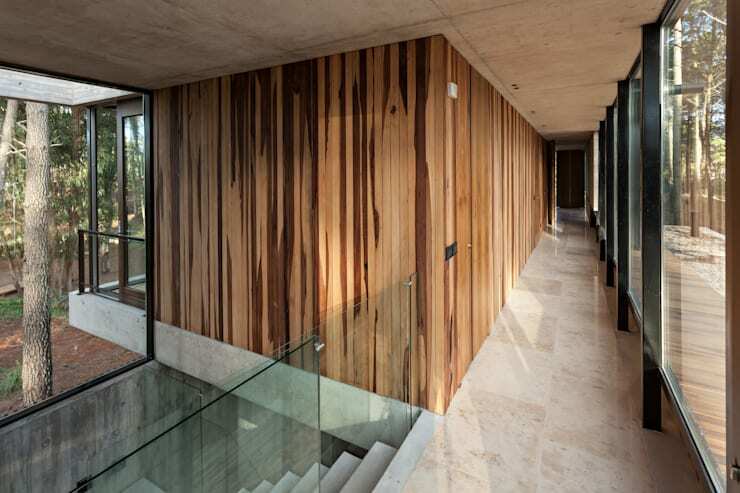 This thin wood paneling is absolutely perfect for this modern and minimalist house. It also matches with the outside pathways for a seamless and cohesive design theme. Loving the use of raw materials? Why not consider matte or polished concrete as well? Looking for something unique and interesting, but don't want too much colour? 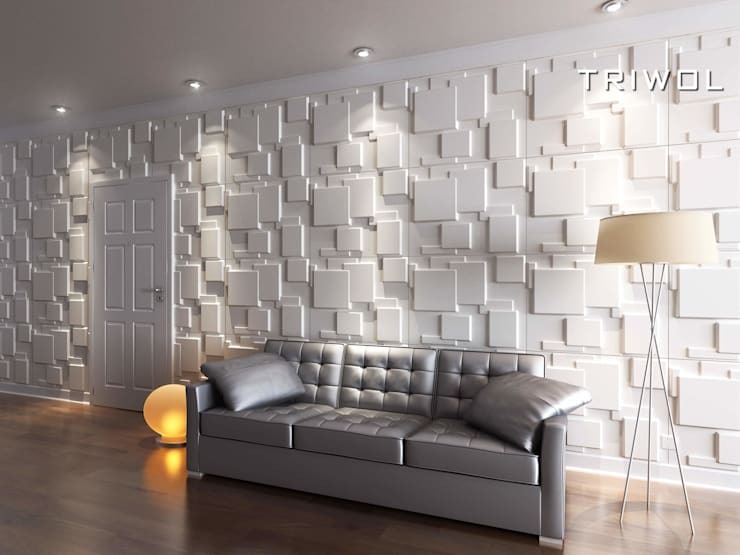 Look no further than artistic overlays for your walls. Easy to install and available in a plethora of colour and design options, these are perfect for any taste or style. Sometimes all you can afford or put effort into is a simple coat of paint. That's okay, as long as you keep your art and accessories interesting and conversation-worthy. The Eames Hang-it-All is a favourite wall accessory for those that love modern design and something more quirky. Use it to hang book bags, coats, hats and scarves—and to keep things light and fun! Tiles are not just for backsplashes and bathrooms. 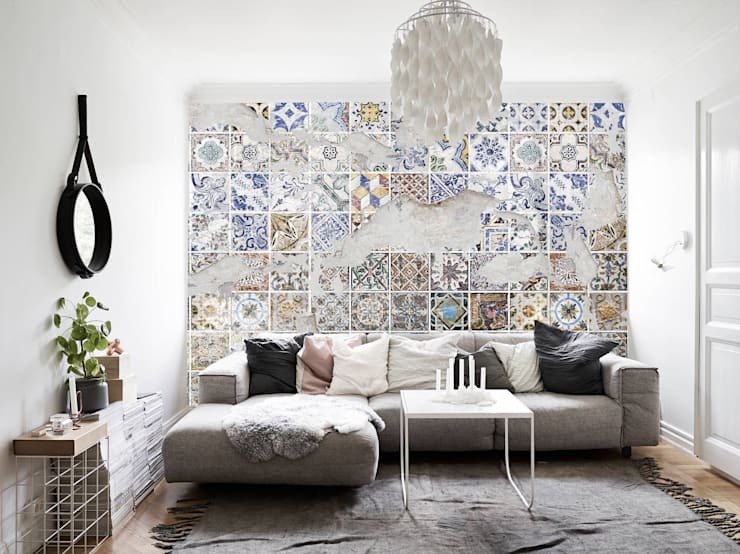 By choosing the right mix of tiles you can easily create a Bohemian oasis in your living room as well. 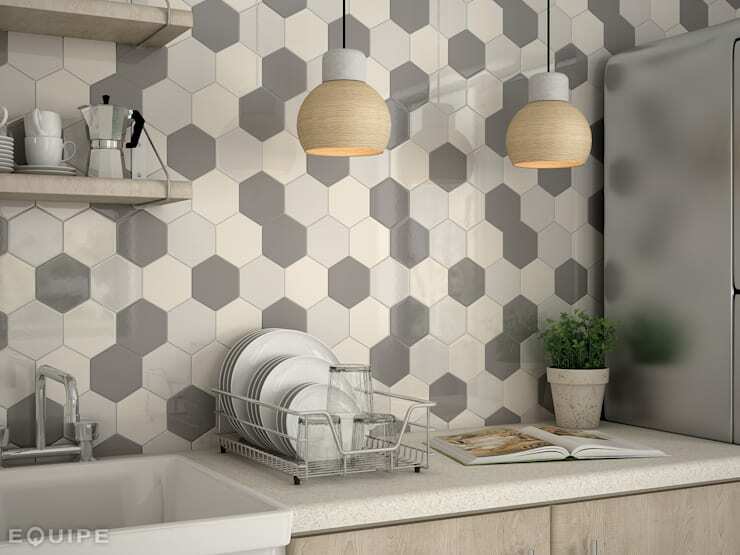 Tiles are also the easiest material to create a modern, geometric look like seen here. Stick to neutrals if you're worried about too many colours, or expand out for some interesting metallics to keep it cool and unique. Feeling inspired by all of these beautiful walls? 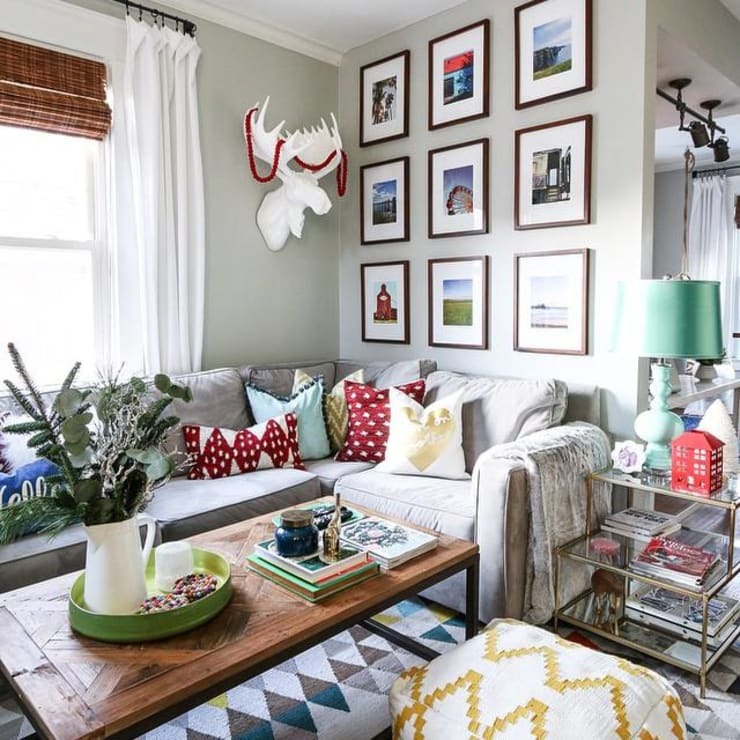 Homify has plenty more wall decor inspiration right here at your fingertips! If you liked this article, check out: 11 fresh ways to make your home as unique as you. Which of these wall projects or materials are you willing to try in your home? Tell us more by commenting below!